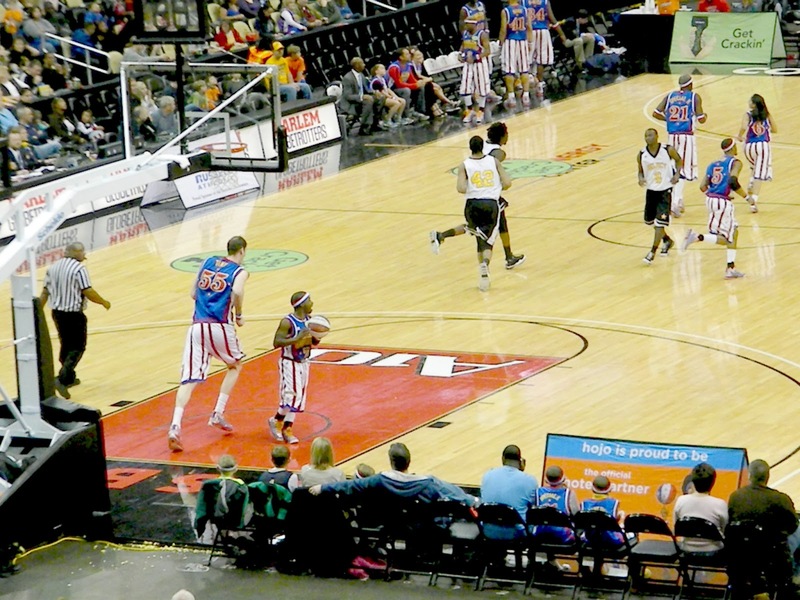 Pgh Momtourage: Harlem Globetrotters: Ticket Giveaway! 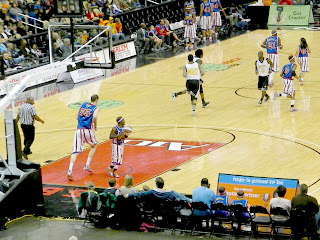 Bring the whole family to the Harlem Globetrotters brand new "Fans Rule" show and get 25% off your tickets. Use password SAVE to get 25% off and order your tickets here. 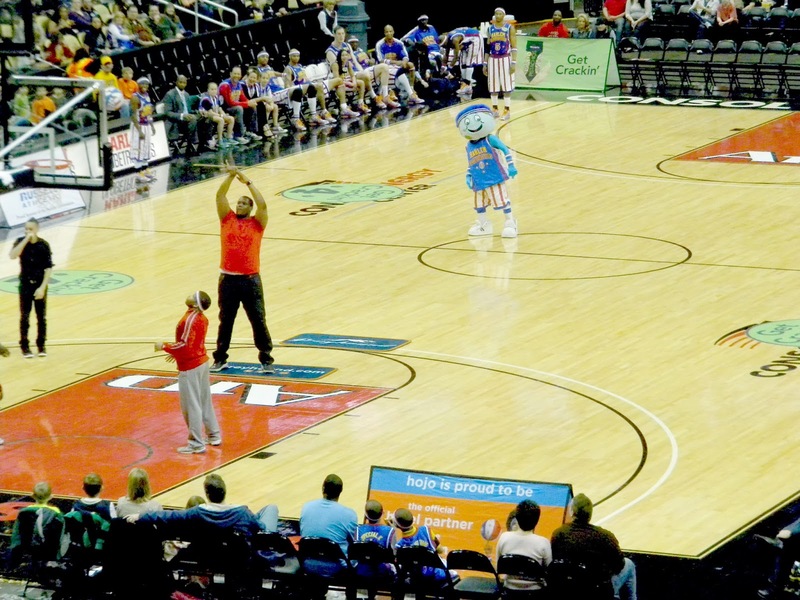 The biggest family show in America is coming to CONSOL Energy Center when the Harlem Globetrotters take fan participation to the extreme by letting fans decide which NEW Globetrotter rule they'll add to the game like 6 on 5 or the Trick Shot Challenge! Experience hours of fun for kids, grandparents and everyone in between. 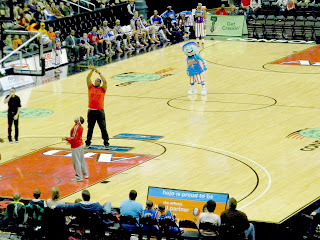 My son LOVES this show every time it comes to town! FIVE winners will win 4 tickets each! Winners will receive vouchers to exchange for tickets at the CONSOL Energy Box Office. Contest open for entries until Sunday, December 8th, 2013, 7pm. Winners chosen at random. Winner has 48 hours to claim prize or a new winner will be selected.